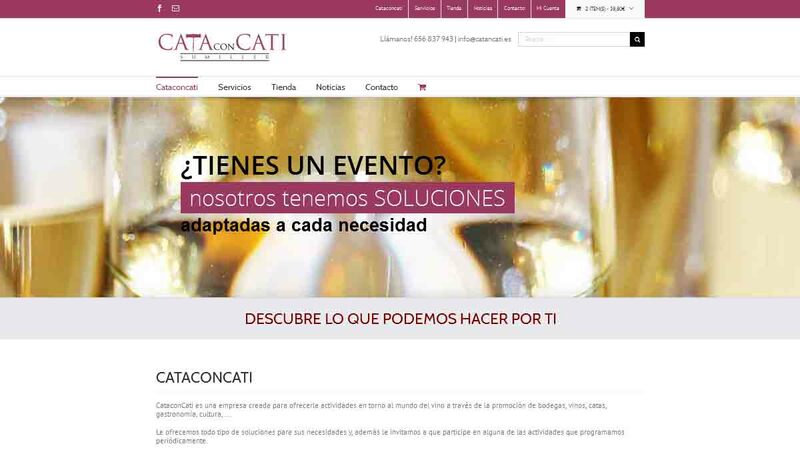 We want to present the new website Cataconcati, within it you can find all our services and buy products from Extremadura. Meet now our new site and find out all we can do for you. Thank you for trusting Cataconcati.